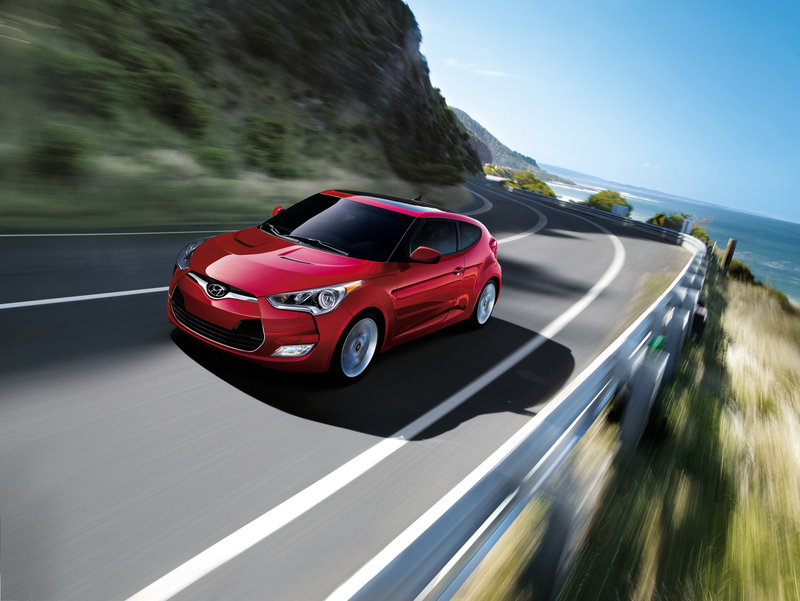 If you’re a Veloster owner who escaped last year’s recalls it might now be your turn. Hyundai’s expanding its December 2012 recall to fix still more panoramic sunroofs. The company says the glass was installed improperly which could lead to its shattering. As many as five people have been injured. You may be getting a recall notice in the mail if your Veloster was built between July 4 and October 31, 2011. If you’d rather not wait you can call The National Highway Traffic Safety Administration’s Vehicle Safety Hotline at 1-888-327-4236 or visit http://www.safercar.gov. Reference campaign identification number 13V051000. If you own a 2013 Hyundia and have concerns about your vehicle, call 1-800-633-5151.